This is Word Vancouver, Western Canada’s largest celebration of literacy and reading. Held during the week leading up to the last Sunday of September at various venues throughout the city, our festival promotes books and authors with free exhibits, performances, and hands-on activities for a wide range of ages and interests. 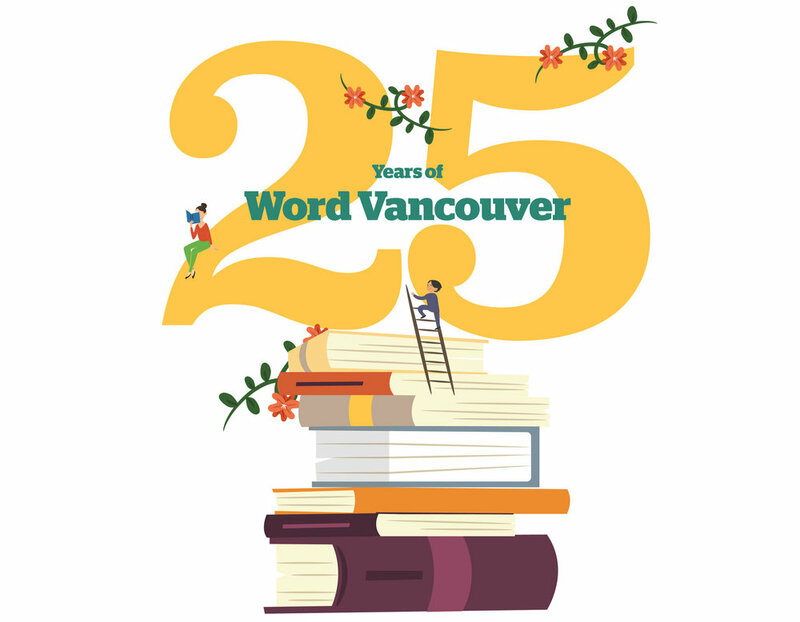 WORD VANCOUVER 2019 | Tuesday, September 24 to Sunday, September 29, 2019. The full programming details and dates will be available in the next couple of months, so be sure to check back soon! If you would like to sign up as an exhibitor, become a member, or register as a volunteer, simply click the button below. The main festival day takes place at Library Square, located at the Central Branch of the Vancouver Public Library. Enjoy free readings, panel discussions, and live performances. Activities include writing workshops as well as a variety of literacy activities. Canadian authors and book and magazine exhibitors will also gather to share a passion for the written word. Fun for literature and literacy lovers of any age.